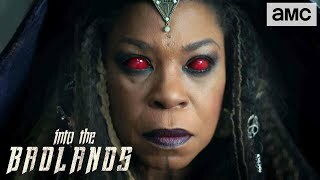 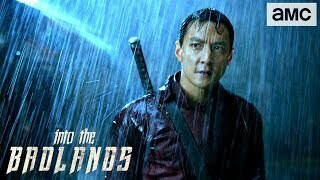 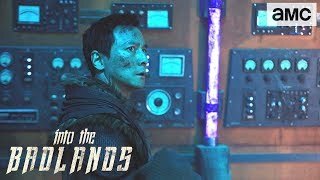 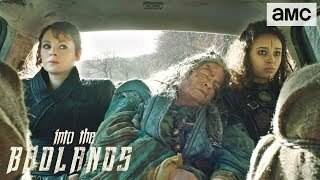 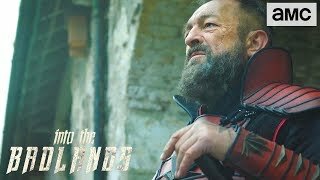 'The Black Lotus' Inside | Into the Badlands | Returns March 24 at 10/9c. 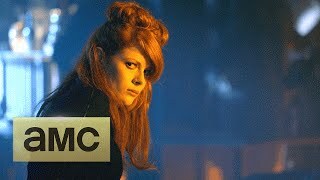 'Sunny's Son & His Caretakers' Sneak Peek Ep. 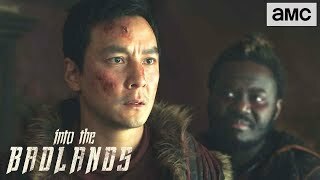 309 | Into the Badlands | Returns March 24 at 10/9c. 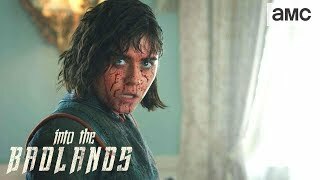 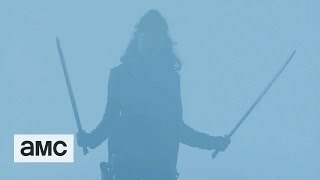 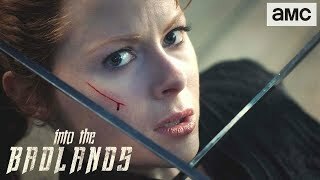 Into the Badlands: 'I'm Not Your Enemy' Official Teaser | Returns March 24 at 10/9c. 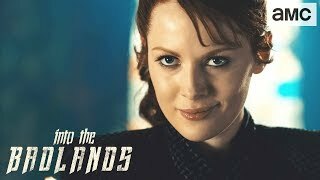 Into the Badlands: Inside 'The Meridian Chamber' BTS | Returns March 24 at 10/9c. 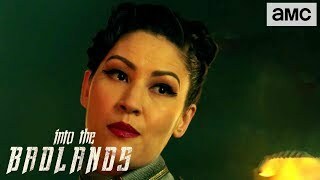 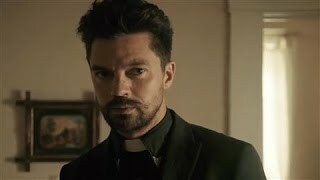 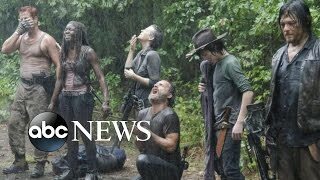 Into the Badlands: 'Darkness Rises' Official Teaser | Returns March 24 at 10/9c.